Our Blogs - Dare 2 Dream Leaders Inc.
Dare 2 Dream Leaders Inc. participated in the Making Strides Breast Cancer Walk at Prospect Park on October 21, 2012. 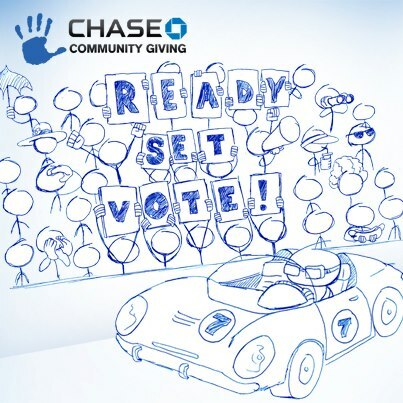 Dare 2 Dream Leaders Inc. has the chance to win up to $250,000 through the Chase Community Giving Program. 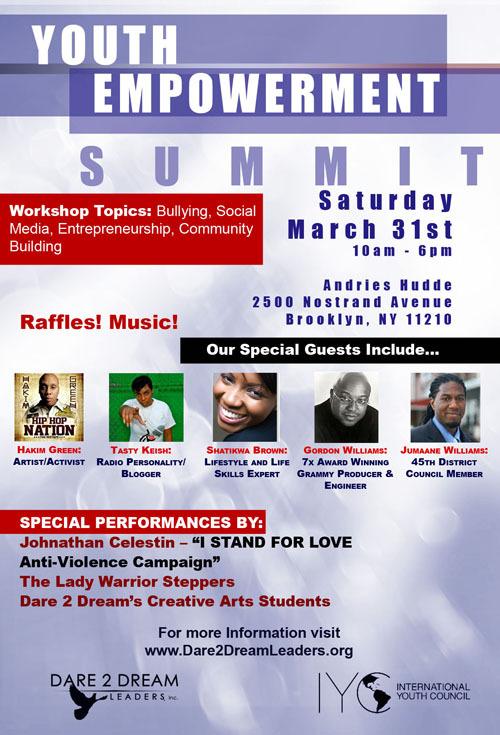 Please use the donation button below to help support our very 1st Empowerment Youth Summit on March 31st!